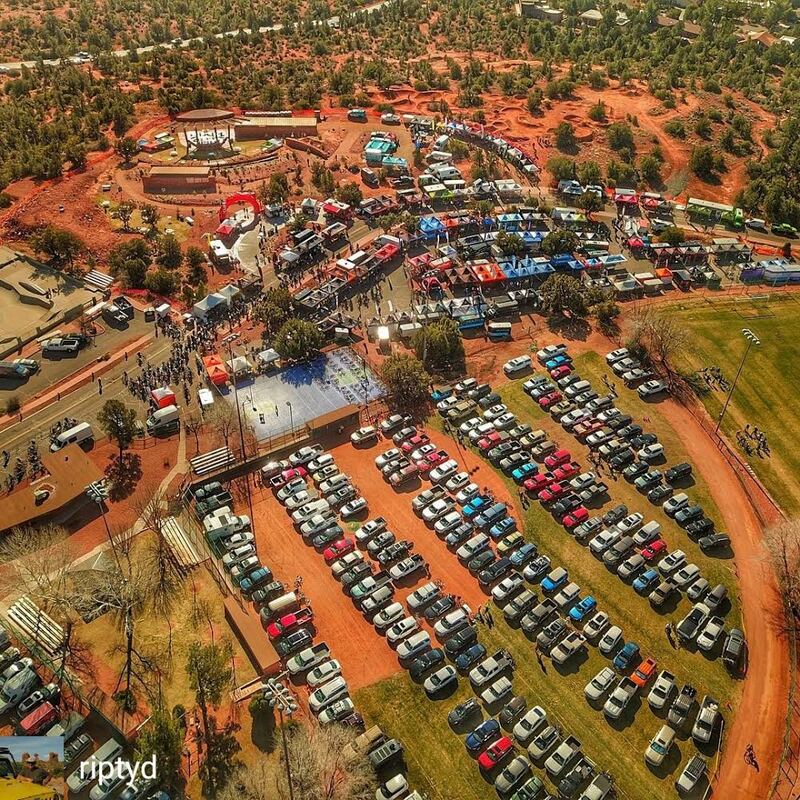 Thank you for thinking about the 2019 Sedona Mountain Bike Festival. If you came to our event in the past then you know what a valuable event this is for your brand. This is an opportunity to meet with core riders in your market at a time of year when they are looking to make a buying decision. Best of all the event is in stunning Sedona close to hundreds of miles of trails. Email us and let us know what size space you want. Then we will send you an invoice. Send us your logo so we can get it up on our web page and into our marketing. Swag. If you want your brand to be seen by every attendant put something in our swag bags. We are still looking for items and are expecting 1,500 or so people to register for the event and 3,500 to walk through the gates each day. If you want us to put something in some or all of the bags send whatever it is that you want to include to Sedona Mountain Bike Festival,1695 West highway 89a Sedona, AZ 86336. Need a place to stay? Check out our sponsoring hotels.